Prominent Namibian Commercial Firm seeks Qualified Architects, Architects In Training and Senior Technicians, for permanent positions in Windhoek. On offer is a highly dynamic working environment and highly competitive salaries. 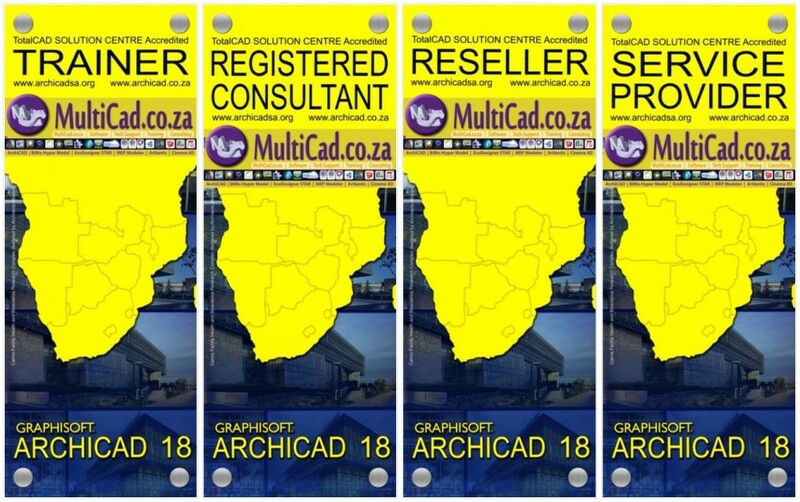 Preference will be given to Namibian candidates and persons with ArchiCAD experience.